Burts Property offers a range of offices to rent in Darlington. Business accommodation, warehousing and showrooms across four separate sites all in the commercial heart of Darlington. With office spaces from 10 sq meters (110 sq ft) to 1,000 sq metres (11,000 sq ft). We specialise in helping our tenants grow, always flexible in ensuring they have space when needed to drive forward their businesses. 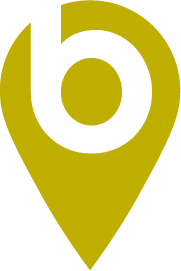 Whether it is office or commercial space you need, location is everything and Burts three centres are right where you want them to be. 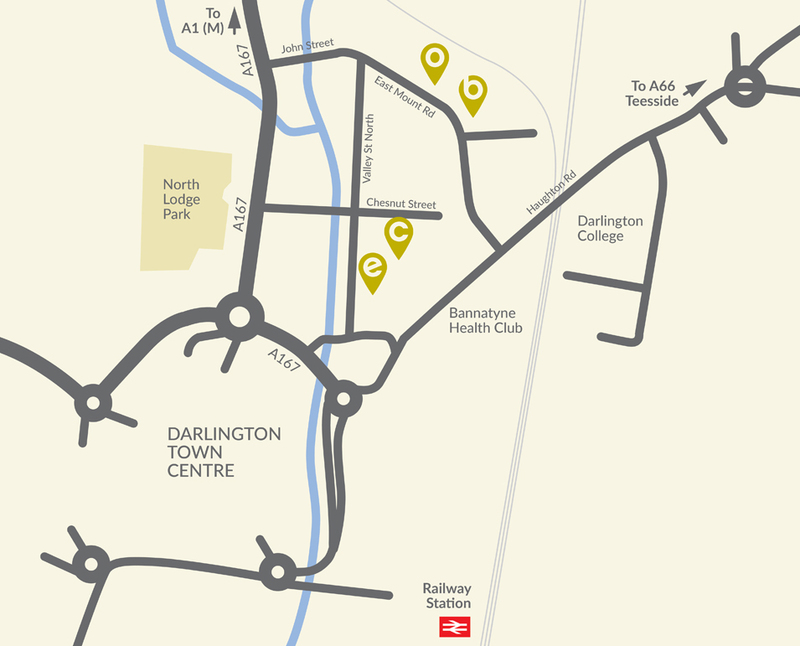 On the main approach to Darlington on the east of the town, our centres have quick convenient access to the A1(M), A19 and A66. Burts Property are a firm that prides itself on customer service and flexibility. 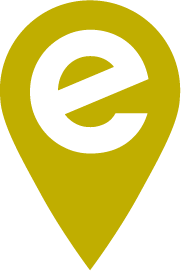 Be it National Agent or local business, you will receive a prompt response to every enquiry with solutions to your needs. We house clients as diverse as the NHS to start up one-man-bands, so have over the years built up an experienced team who are always there to help you. Whether you are looking to start up, to open a regional office or expand from your current location, your solution is just a phone call away at Burts Property. The offices are situated within an established commercial location and form part of a modern building incorporating A E Burt and Company on the ground floor. Darlington town centre lies approximately 0.9 miles distant. The offices are ground and first floor open plan incorporating some partition areas, access to the first floor is via a shared lift. The accommodation incorporates gas fired central heating, suspended ceilings and is well equipped to accommodate IT installations and telecommunications. Air conditioning to part. The premises are located close to the town centre in a recognized office location and within walking distance of amenities. The premises has a range of office suites incorporating suspended ceilings, gas central heating, wc’s, perimeter trunking, Cat 5 cabling, Cat 2 lighting and DDA compliant. Excellent natural light. Separate meeting room available in main foyer for the use of tenants. Birch House is a detached office block providing self-contained ground and first floor office accommodation with the benefit of car parking. Birch House is situated just off Eastmount Road close to the town centre ring road providing excellent communication links via the A66 and A1(M). The offices are ground and first floor open plan incorporating some partition areas. The accommodation incorporates gas fired central heating and is well equipped to accommodate IT installations and telecommunications. The rent includes service charge, gas, electric and business rates. Birch House has shared kitchen facilities, male and female wc’s and disabled wc. The premises are located close to the town centre in a recognized industrial/commercial location and within walking distance of amenities. A substantial terraced industrial unit being of predominantly block construction with steel portal frame. The property affords a workshop area with vehicular access. There is recently refurbished partitioned office accommodation to the front, fitted carpets and male and female wcs.